The report, “PreK–12 Professional Learning Market 2016,” examines the PD segment for teachers, administrators and other educators. It includes analysis of per-teacher spending and market growth projections. The focus is on factors influencing change in the market, challenges facing the sector and the forces driving demand, both currently and in the coming years, according to a news release. The report was developed through reporting by editors and is not based on a survey, Research and Markets said. Providers of PD for the PreK–12 market and educators at schools, districts and states were interviewed and best practices research was reviewed. The information in the report is based on research that included federal, state and local funding and spending data. 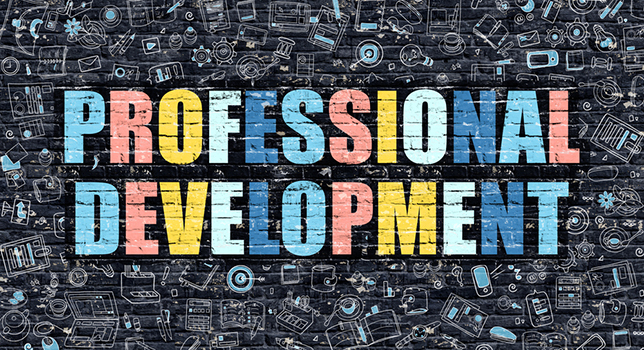 Top trends in PD include personalization, professional learning communities and other mechanisms for collaboration, teacher leadership, coaching and mentorship, and microcredentialing or badging. The increasing use of technology in the classroom is generating its own demand for professional learning and training, the report said. Key vendors include higher education institutions, nonprofits and companies like Scholastic, Corwin, Capstone, Cavendish Square, Curriki, Follett and Blackboard. A single electronic PDF copy of the report costs $3,250. For more details, visit Research and Markets’ website.